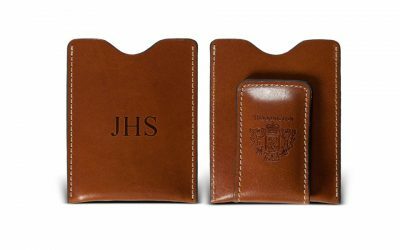 Barrington’s Travel Organizer is the perfect way for travellers to keep your passport, important cards, documents and itineraries organized while on the road. 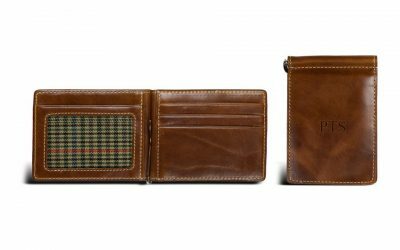 Barrington’s Travel Organizer is the perfect way for travellers to keep your passport, important cards, documents and itineraries organized while on the road. 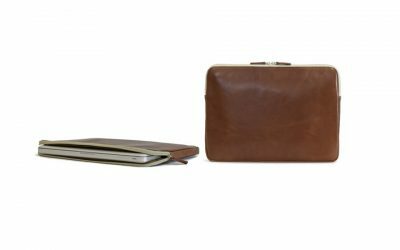 It fits nicely into a suit or coat pocket or even your purse for easy access at the airport. 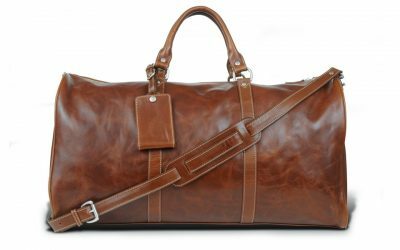 Made of Florentine leather that is vegetable-tanned, this naturally finished leather undergoes a minimal amount of processing, leaving each piece with its rugged character intact so you get all the original lines and patterns. 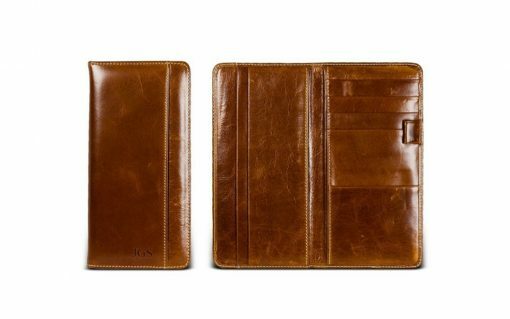 We can de-boss your initials into the leather to make it unmistakably yours.